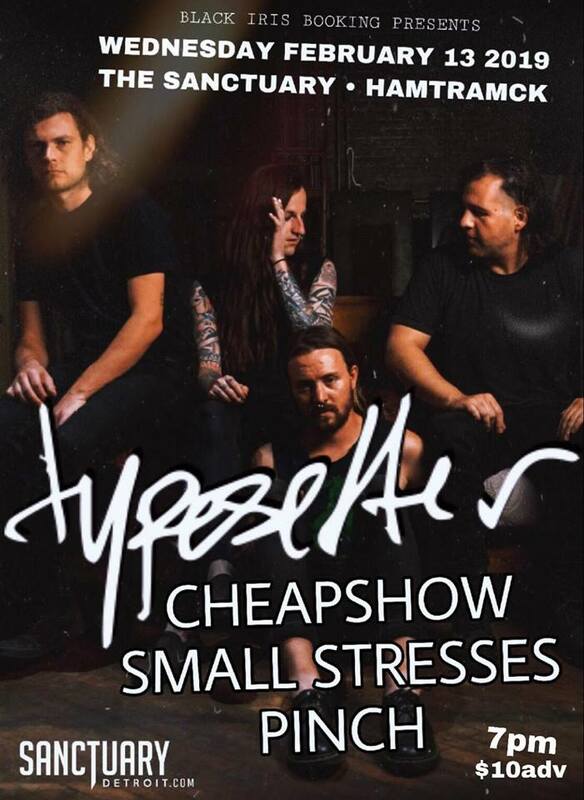 This week, Black Iris Booking will bring Typesetter to the stage at The Sanctuary. Last fall, the band released their latest album Nothing Blues on 6131 Records. 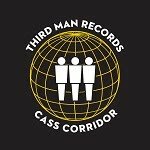 You can give the album a listen here. Now, they are out on the road hitting cities throughout the Midwest and up the East Coast and they will be making a stop here on Wednesday night. 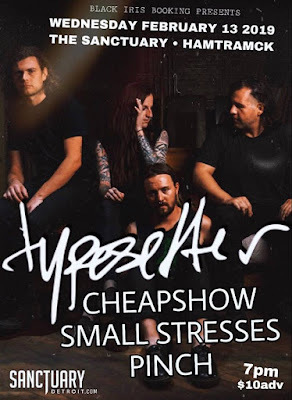 Typesetter will be joined by Michigan's own Cheapshow, Small Stresses and Pinch for this show. Tickets to see this great lineup live are only $10 and can be purchased in advance here. We've also teamed up with Black Iris Booking to give away a pair of tickets to this show. 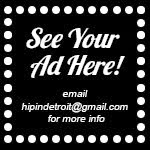 To enter to win, send your name to hipindetroit@gmail.com with #typesetter in the subject line. We will draw one lucky winner on Wednesday morning and they will get into the show that night with a friend for free. Doors will open at 7 p.m. for this show and all ages are welcome. For more info, click here.